By placing a reservation with A1 Town Cars, LLC you acknowledge and expressly agree to the following policies, terms and conditions and further expressly authorize A1 Town Cars, LLC to charge your credit card in full for all charges relating to your reservation, including, but not limited to, charginng your credit card in full for the reservation should you be considered a no-show. Service is deemed rendered, whether you enter the vehicle or not, when the cancellation period is reached. A1 Town Cars, LLC does not sell, rent or disseminate your personal and financial information to any outside third parties. 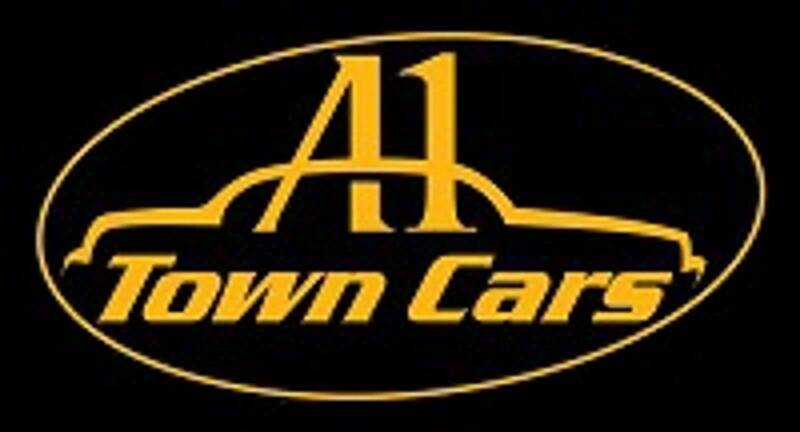 A1 Town Cars, LLC reserves the right to use the information supplied to provide requested services and collect payment for services rendered in accordance with our rates, terms and policies. On all airport arrival reservations you will be considered a no-show after 30 minutes (45 minutes for International Arrivals requiring Customs Clearance) past your flights arrival time. Additional waiting time will be calculated in increments of every 15 minutes of the vehicle's hourly rate, 20% gratuity, tolls and parking are additional. If you have not met your Chauffeur or contacted A1 Town Cars, LLC by phone, you will be charged in full for the reservation. To avoid being charged as a no-show, do not leave your location without contacting A1 Town Cars, LLC at (520 203-2218 by phone). Requests for additional stop(s) on Airport Transfers, for sedans or vans will be charged $10.00/stop. Stops are a maximum of 10 minutes. Additional time will be charged at $1.00/minute. An extra $10.00 charge applies to all Pickups or Dropoffs between the hours of 12:00am and 5:00am. A1 Town Cars, LLC updates all flight arrival times when a correct flight number is provided, but the update is only as reliable as the information we are provided by the passenger(s), airline, online monitoring company, and the airport. A1 Town Cars, LLC provides up to a 10 minute grace period at pick-up; before wait time charges apply at the hourly rate of the vehicle +20% gratuity billed in 1/2 hour increments. Point to Point Transfers include all Return Airport Transfers, Cruise Port Transfers, Point A to Point B Transfers and all non-hourly reservations +20% gratuity. An extra $10.00 charge applies to all Pickups and Dropoffs between the hours of 12:00am and 5:00am.